Crowne Plaza Dublin Northwood Hotel in Dublin. Hotel in Santry Dublin, Dublin. Luxury 4 star Hotel. Welcome to the Crowne Plaza Dublin Northwood Hotel in Dublin. This 4-star deluxe hotel is a 5-minute drive from Dublin Airport, with a free shuttle to and from the airport. It has luxurious rooms, free internet and good bus links to the city centre. For more information or to check the availability of this Hotel in Dublin please click on the availability link above and below. 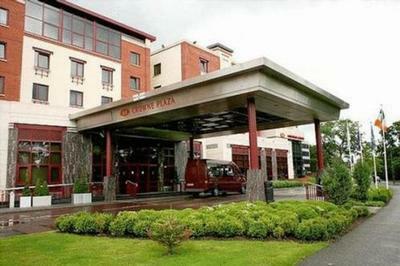 The Crowne Plaza Dublin Northwood is in Santry Dublin, Ireland. The address is Northwood Park, Santry Demesne,Santry Dublin.